-This was a failure because the reason why they striked was to stay away from wars. 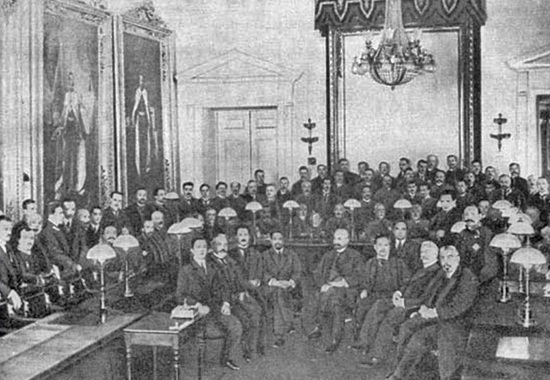 The provisional government was in power after the abdication of the Tsar. The Prince was in charge of it and this made people upset. He is replaced by Alexander Kerensky later. 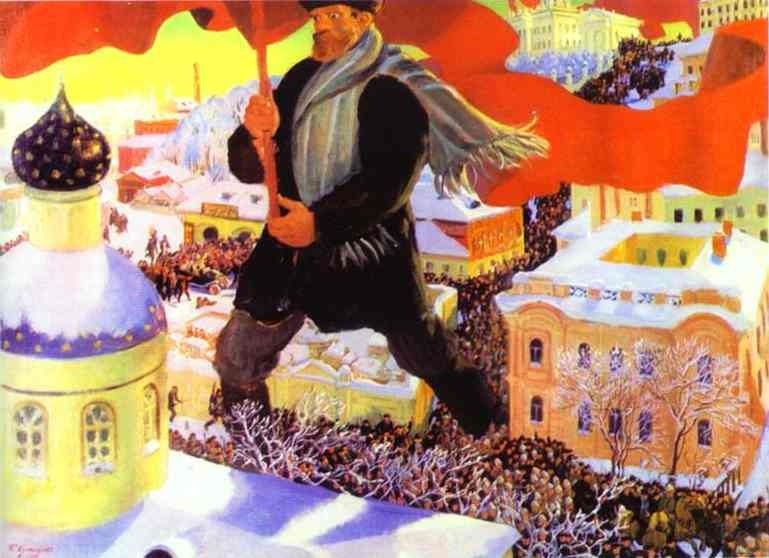 The reason why the Provisional Government was so unpopular was that they wanted Russia to be in the war.